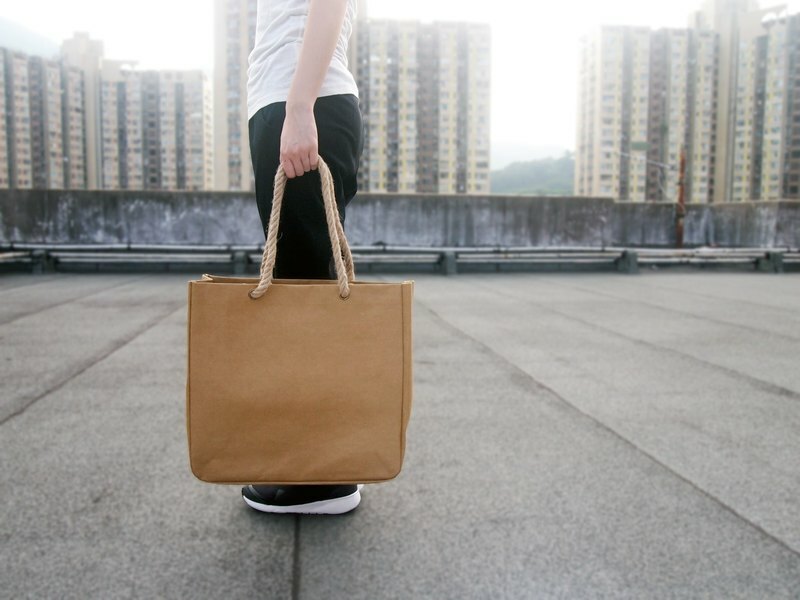 This Market Bag with hemp rope is made from Washable Kraft Paper. It is extreme light in weight and durable. Also, you can draw anything you want on the washable paper and make it Unique in the world. Size: 37 x 36 x 14 cm Weight: 268g Washable paper is a type of biodegradable eco-friendly material; it's light, durable, wear-resistant, washable and ironable. You can use it for years without becoming tattered and torn. After hand washing or prolonged use, it leaves more natural wrinkles if left to nature will start to biodegrade after many months. We ship worldwide using Hongkong Post airmail. Feel free to contact me if you have any questions. Shipping fee is only US$2 for first item and FREE for the 2nd,3rd,..... items. All my items come nicely packaged, whether you're purchasing as a gift for yourself, or for someone you love. I'm sure you'll be pleased with how it looks upon receipt.